Osceola, Wisconsin, located on the St. Croix National Scenic Riverway, was originally settled in 1844. A collection of buildings dating from the 1880’s forms the core of downtown and contributes to Osceola’s small town charm. Located less than 40 miles northeast of the Minneapolis and St. Paul metropolitan area, the Village enjoys a perfect balance of recreation, tourism, business and industry. Osceola is an attractive place for families to live, work and do business. The downtown commercial district, listed on the National Register of Historic Places, tempts visitors with one-of-a-kind shops and eating establishments. Cascade Falls, located in the southwest corner of the business district, provides a cooling respite on hot summer days and a frosty landscape in the winter. 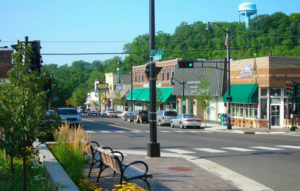 Osceola is a Wisconsin Main Street Community. In 2006, Osceola received a Crown Community Award from American City and County; and in 2007, Osceola received a designation as a Preserve America Community for its efforts in preserving and promoting its historic and cultural heritage. 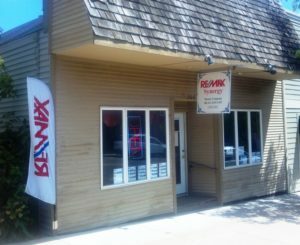 Whether you’re looking to start a new business or just visit, Osceola’s Main Street is definitely the place to begin.